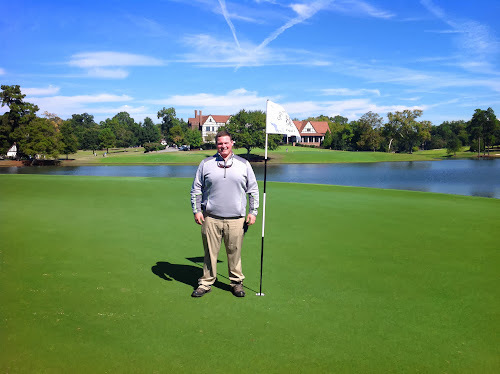 I returned to East Lake in early June of 2013 after working an internship here in 2012. My second stint at East Lake was just as memorable as the first, and filled with new experiences that I will cherish and keep with me as I move forward. I was able to gain a deeper knowledge in turf, and receive invaluable experience in management at a great facility. I am sad to say that my time here has come to an end, but I am very excited about the direction in which my career is heading, having recently accepted an Assistant Superintendent position at the Governors Club in Tennessee. My last day at East Lake will be Friday, October 18. Being an AIT at East Lake has allowed me to better prepare for the transition into my new role as an assistant. As part of my role, I was able to run the crew on the weekends, which included scheduling the crew from their first morning task to their secondary jobs. I was also involved in numerous projects, and of course to work the TOUR Championship, including all the preparations that come with it. The project that stands out the most has to be the Graden Contour Sand Injection process on the greens. This was my first real test in management, as I helped lead the crew to the project’s successful completion. This was one of many projects that I was able to lead as we prepared for the TOUR Championship. Another aspect of being an AIT here is involvement with the fertilizer and pesticide applications and moisture management of our greens. I am very thankful that I was able to continue to spray and perform the calibrations that go along with it, as this job is a key component of our interns’ experience. Moisture management was a huge part of my job, as I had the task of managing our greens’ moisture levels during the TOUR Championship. I feel that this is the area that I was most able to grow during my time here. I am extremely excited by the opportunity I have ahead of me at the Governors Club, as this will be my first position as an Assistant Superintendent. I look forward to bringing a helping hand and my knowledge as they have just grown in MiniVerde greens. I am very thankful and will forever be indebted to East Lake and Ralph, as he took a chance on bringing me in as an AIT. Ralph, Shaune, and Kyle were and still are great mentors to me as they challenged me everyday with anything from turf questions to holding me to a higher standard of achievement. I will greatly miss their guidance and comradery but it is safe to say that I will keep in touch. 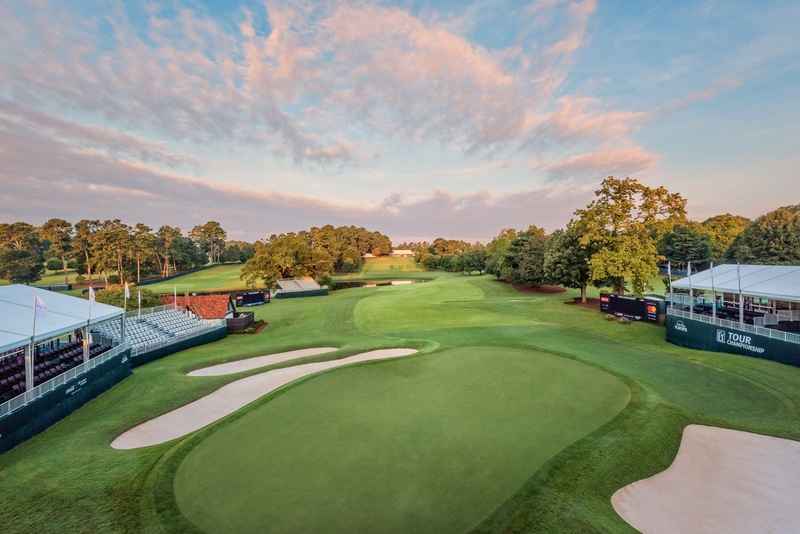 I look forward to volunteering for the TOUR Championship next year, and to seeing everybody once again.